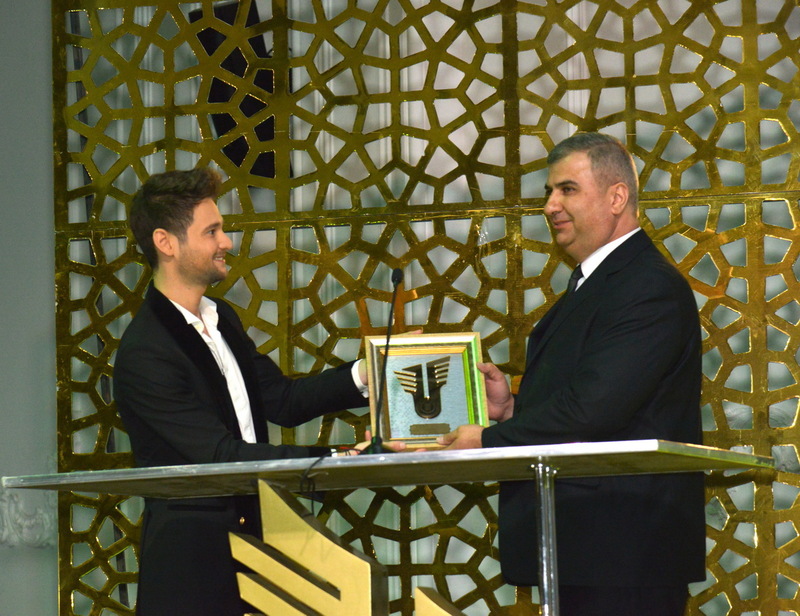 The national prize of “UĞUR” was instituted by the magazine Consulting & Business in 2000. 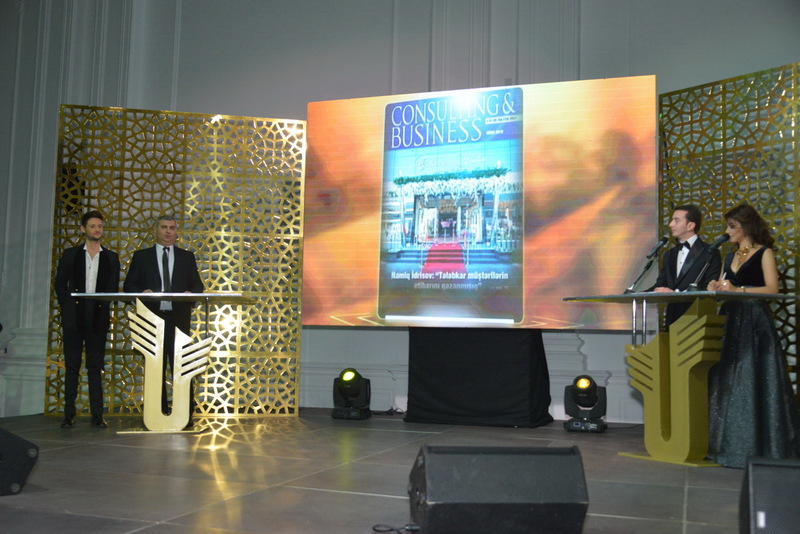 The business magazine Consulting & Business, which published the hundredth edition of the magazine in September of 2005, has been published since 1996. As the magazine is a business information-analytical edition, Consulting & Business supports business groups with its information strategy. This is highly valued by the country’s business-elite. 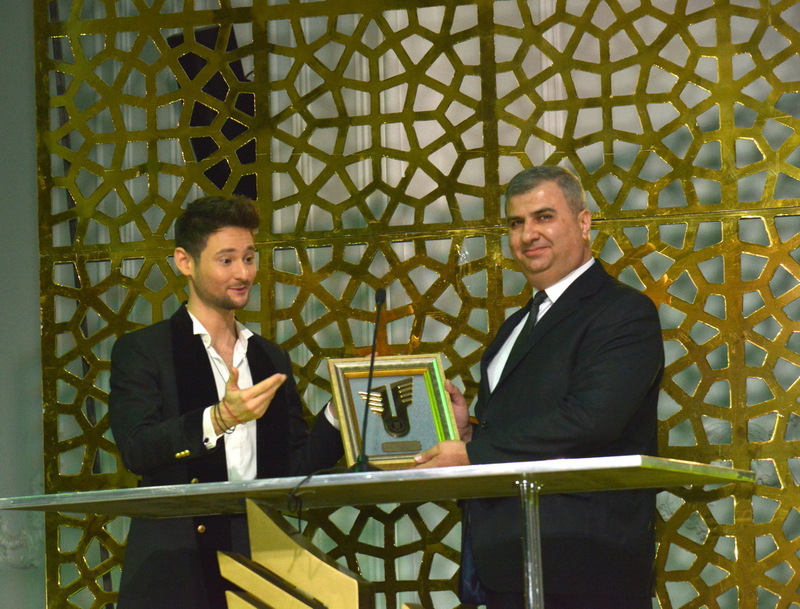 The Azerbaijani businessmen mostly agree that the magazine Consulting & Business is their edition. 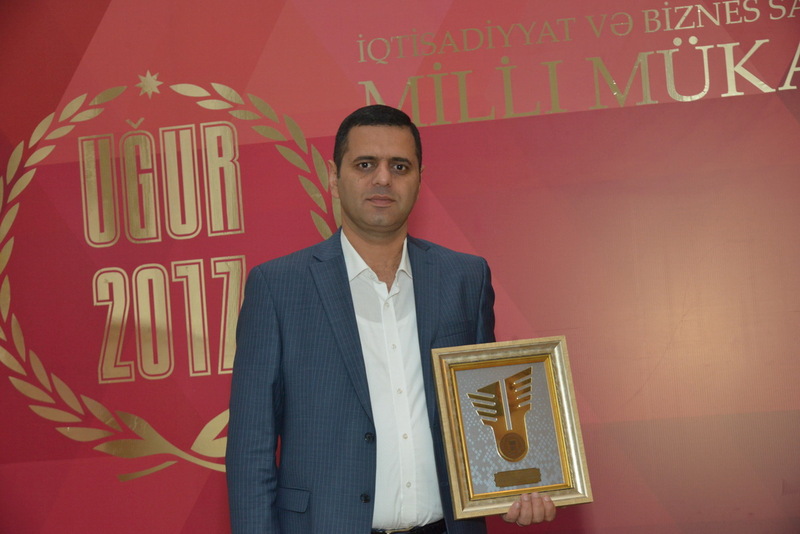 Therefore, the institution of the first national prize “UĞUR” in Azerbaijan for achievements in the field of economy and business has been highly appreciated and supported by the country’s businessmen.